Please people could we please! ?!?? Whenever a woman says:"do whatever you want"
Best response to an angry customer ever! Who did it better? Van Damme or Chuck Norris? 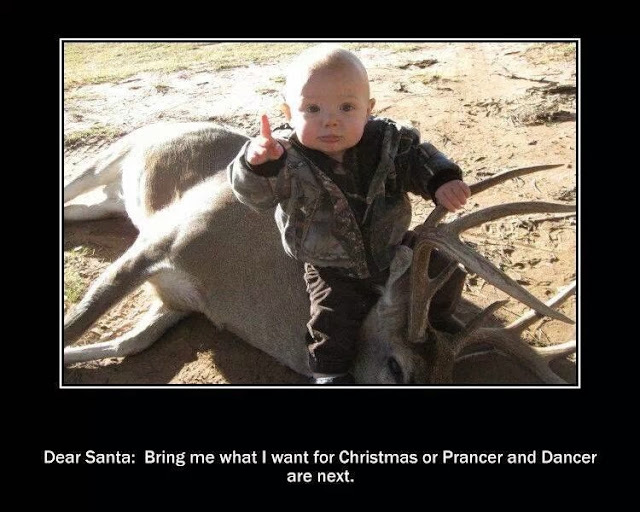 WHAT ARE YOU WAITING FOR SANTA? If you were wondering how they were made. .. Neighbors! Do they have no sense of timing? Is the glass half full? Wrong question. Who really was the greatest of all time? How do I feel about Thanksgiving?